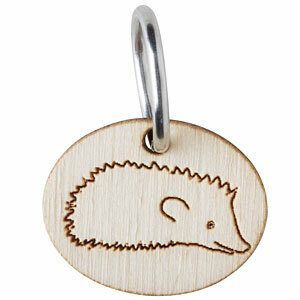 Keep tabs on your stitches with these adorable laser-etched stitch markers! 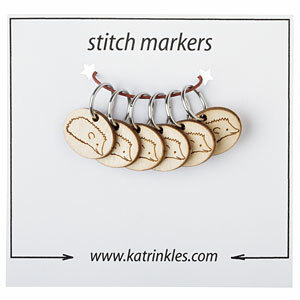 Katrinkles stitch markers are made of 1/8" birch plywood, which is sustainable, lightweight and strong. Because wood is a natural material each item may vary slightly. Contains 6 markers.